Well-known Belfast startup Axial3D produces 3D prints of your body parts. This isn’t to satisfy the narcissistic social media types – it has important surgical implications. This previous TechWatch article describes the company’s process. 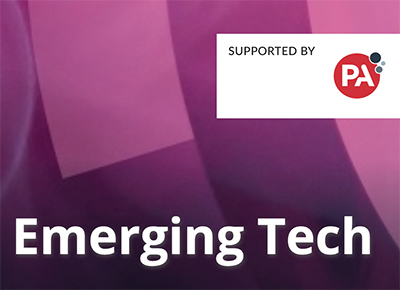 You can learn more about the latest emerging technology news in Northern Ireland and across the island of Ireland by visiting Sync NI's dedicated 'Emerging Technology' hub.